Back in 2014, we were planning our move to Australia. My hubby was working long hours. We had three kids aged one, four and four. I was working part-time as a writer and juggling my work and writing my family blog around our pre-school kids with limited childcare help. Life was crazy busy. We knew we wanted this new life in Australia, but figuring out how to get it came with challenges and it put a lot of time pressure on our already busy lives. Are you in the process of relocating to Australia and struggling to work out exactly what you need to do? Are you feeling overwhelmed by all of the tasks like shipping, job hunting, money, schools, leaving parties, account closures…Is it all starting to put a strain on your family life? 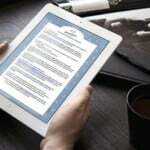 Check out the Ultimate Emigration Checklist here. 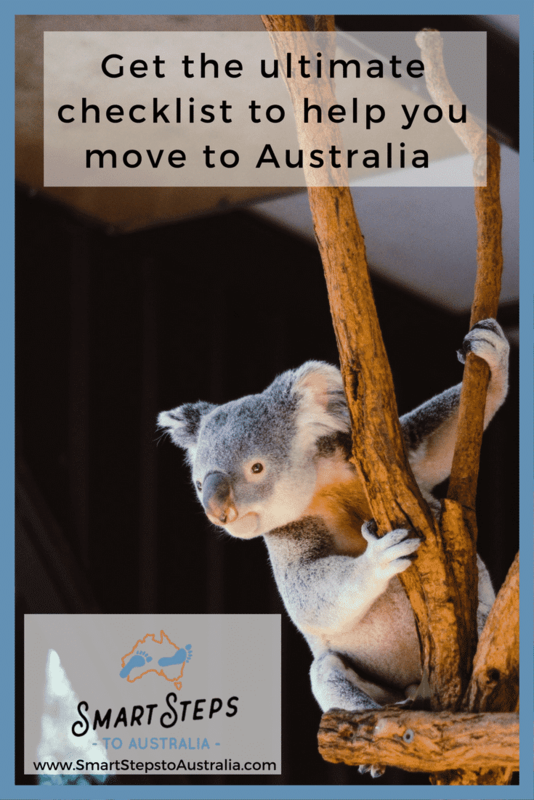 (If you aren’t at this stage yet and are still in the early days of thinking about your move, check out this post about the steps to move to Australia as it will help guide you through your options). I love administration and that is why I spent my career before having kids working in creative project management. But I still found it daunting, especially as there wasn’t a straight forward list to follow to tell me what I needed to do at every stage. I spent hours and hours Googling for information, I read every migration book and magazine I could get my hands on (some of which I mention in this post about books to inspire your move) and I spend a lot of time in forums like PomsinOz asking people questions. As I was going through it all, I made detailed notes because I was determined that the work I was doing wasn’t going to be wasted. 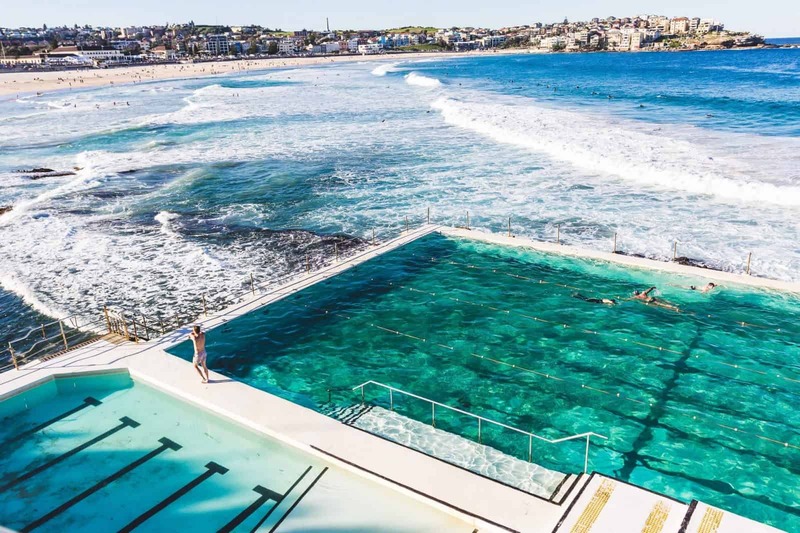 The idea for this website came the year after we arrived, and it grew from the niggle that I felt about how the experience of moving abroad to Australia was more difficult than it needed to be (you can read more about my inspiration on my Start Here page). Lots of people had made the move before us, but I felt the process wasn’t clearly documented anywhere for others to follow. It was as if everybody was treading a brand new path, when in reality the path was well-trodden and there were lots of other people on the same journey at the same time. I wanted to make it all easier. 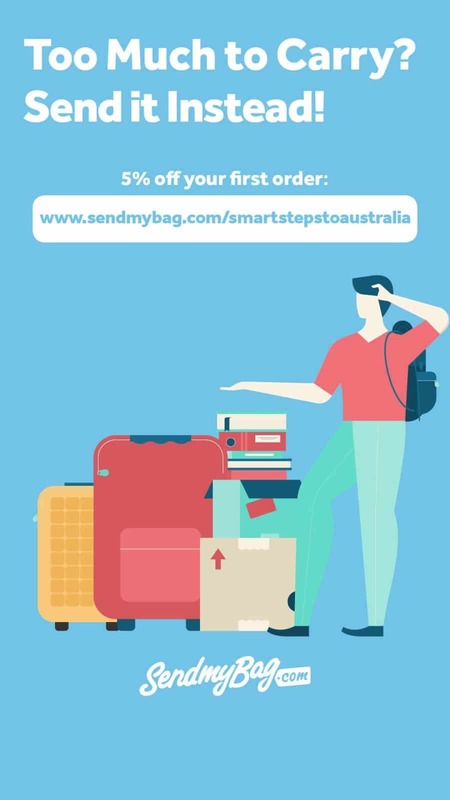 I wanted to help guide people through the stuff they need to do and share the steps to move to Australia, as actually doing the stuff keeps you busy enough without having to also figure out what you need to do at every stage. I also wanted to connect people who were at similar stages so that they could share the ups and downs of the experience and provide a much-needed support network because moving to a new country is so difficult and you need people around you who get it. 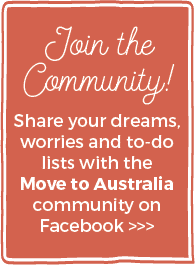 I developed and launched my Ultimate Emigration Checklist – a detailed moving to Australia checklist – a year ago. Since then, I’ve received some amazing feedback about it from my readers. The original version was a simple word document turned into a pdf, but over the last few months I’ve been working with a designer to make it more visual, to add a lot more information to it, and to add new resources to help you with your move planning, budget management and to-do lists. I’m really proud of the new version and the New Year seemed like the perfect time to launch it because I know how many people start the New Year with big new goals. Check it out here. Wish you were here? You could be this time next year! My emigration checklist walks you through everything involved in moving to Australia from the UK, and it also takes you through everything you need to do in the weeks and months after you arrive in Australia too. If you’re planning to move to Australia, this is the resource that will help you keep everything under control. Relocating abroad is a massive administration task, and this list will keep you on track and make sure you don’t forget a thing. 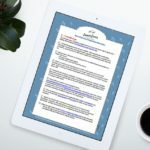 It also links you straight to relevant blog posts I’ve written that give you more in-depth information about each stage so you can easily navigate to the information you need to find when you are at each stage. 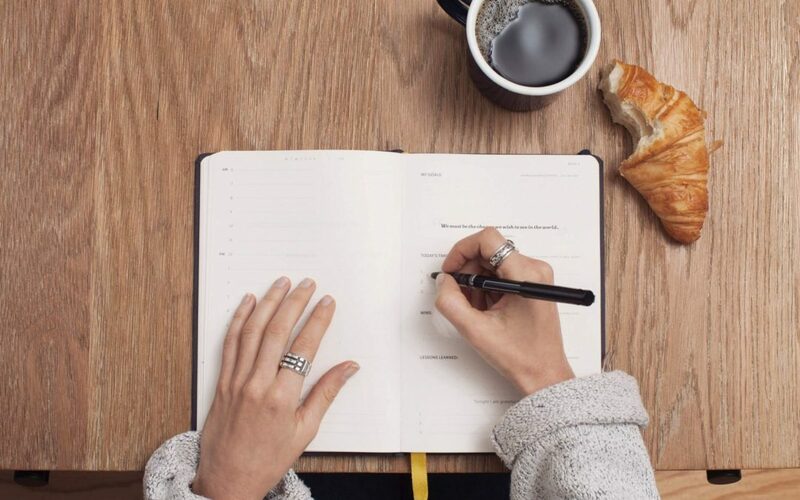 The section at the back helps you keep track of your account closures, your moving budget and your relocation budget so you can keep control of your finances and see at a glance what you still need to do. What is the best way to get into Australia? 3) Take advice from trustworthy professionals to ensure everything goes smoothly. (If you are looking for a migration agent, an Australia-based mortgage broker, shipping or pet insurance, flights or temporary accommodation, you can find my recommendations on my Trusted Experts page). Visit the Trusted Experts page now. The easiest way to migrate to Australia is to do it with support. If you want to learn more about the relaunch of the all-new Ultimate Emigration Checklist, click here for all the details.